Recommended skin types: Perfect for normal to oily skin types. Those with sensitive skin should use sparingly. 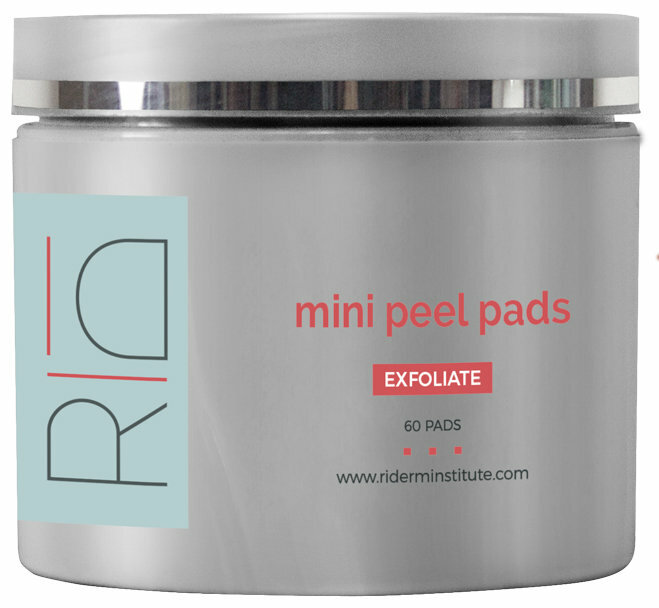 Directions for use: Remove a saturated pad from the jar and wipe the textured pad over the face. Let sit for up to 10 min as tolerated. Wash off and follow with moisturizer as needed. Use weekly to start and increase frequency as tolerated.